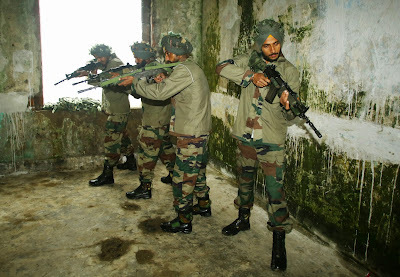 The ongoing Indo-China joint training exercise on counter terrorism enters the third phase. 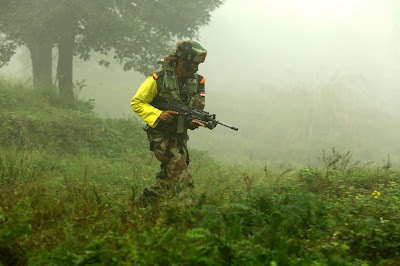 The training has now advanced to joint tactical exercise wherein the battle drills of the two armies are coherently executed . Having rehearsed and trained on counter terrorism environment the two contingents organised into mixed companies have graduated to a stage of conducting tactical exercise jointly. Learning from each others experience in varied terrain and environment, the two mixed companies are now operating in the exercise which is planned, coordinated and executed under a joint command. 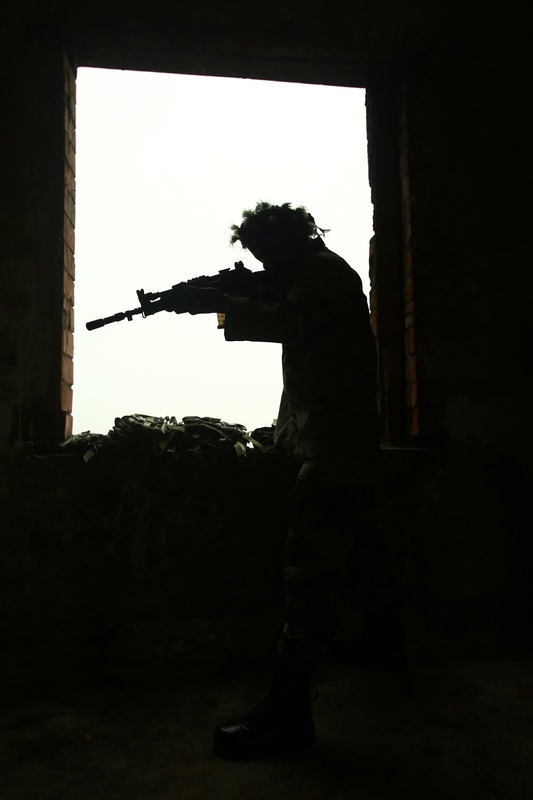 A scenario where both the nations are working together on a joint operation in counter terrorism has been simulated. The exercise will culminate with a joint exercise on Cordon and Search operations.